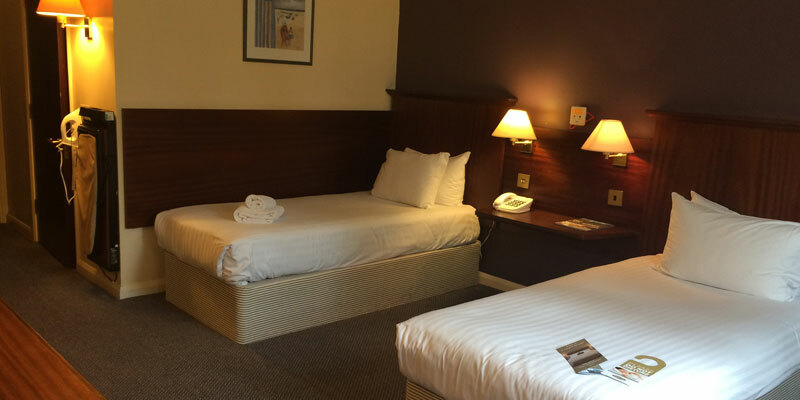 Located just 8 miles from Chessington World of Adventures, Thatcher's Hotel is the perfect choice for your Chessington Holiday. 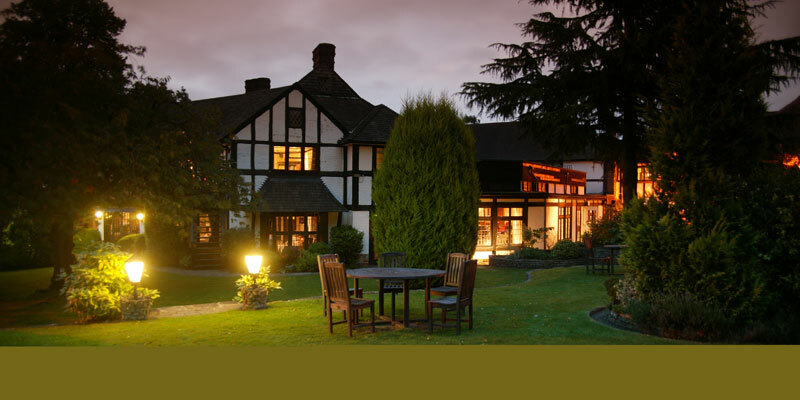 Set within beautiful grounds and designed in the Tudor style, this hotel ticks all the boxes for a family getaway. 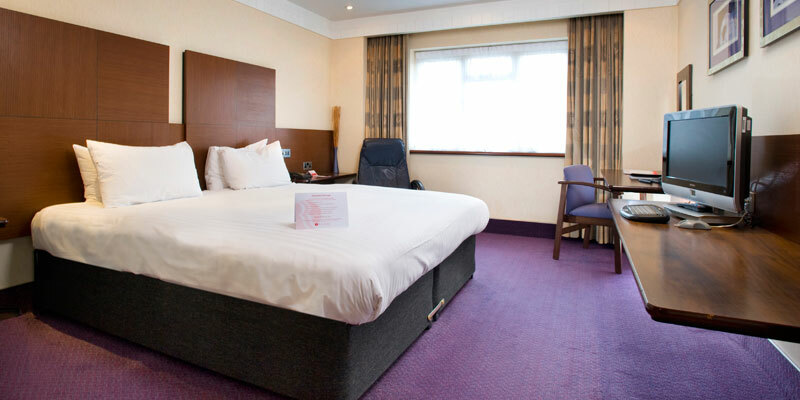 Whether you're looking for comfort, convenience or to stay within easy reach of local attractions, Thatcher's Hotel meets all your needs. 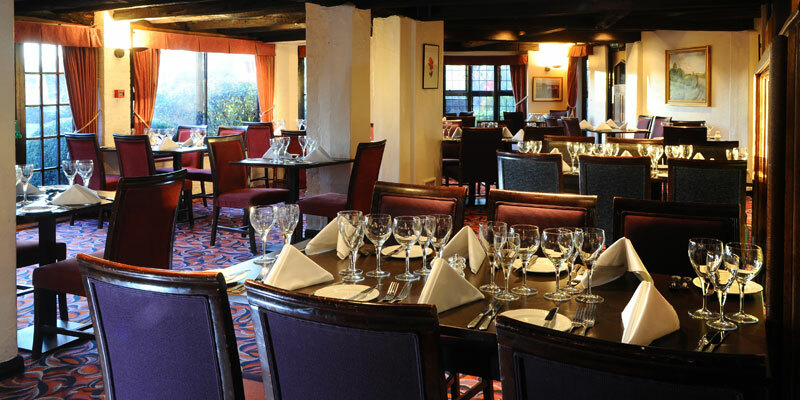 Dine in the wonderful Thatcher's Restaurant with a choice of traditional and international dishes, plus an impressive wine list to quench your thirst. After dinner, retire to your cosy room and watch a film on your flat screen TV, then snuggle down for a restful night's sleep. Thatcher's Hotel does not have a pool. There is free parking available at Thatcher's Hotel. There is a bottle warming service and cots are available upon request. Thatcher's Hotel is set in glorious grounds which are perfect to take a walk in on a lazy sunny afternoon. 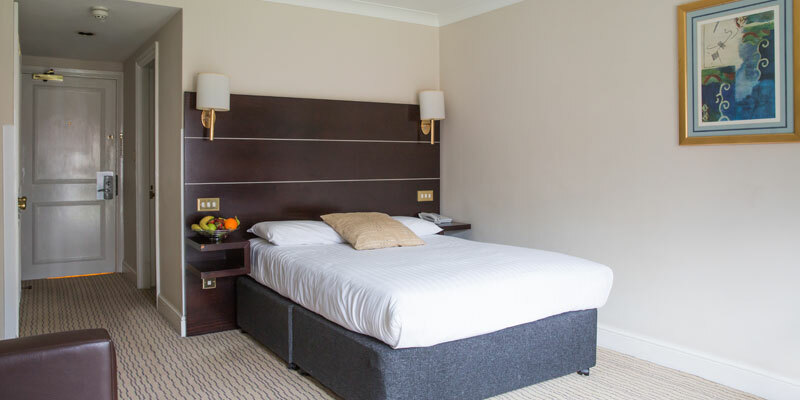 This hotel is also perfectly located between Guildford and leatherhead so there’s plenty to see and do in the surrounding areas. Sit back and relax with a delicious cream tea in Thatcher's Restaurant. (Additional charges apply). 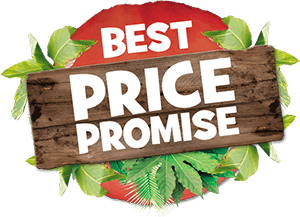 A buffet breakfast consisting of cooked and continental items is included in your package. 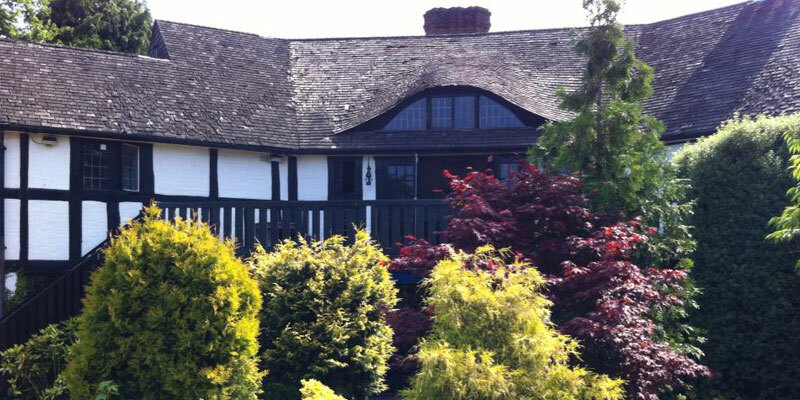 Thatcher’s Restaurant offers a selection of both traditional and international cuisine. The restaurant also has impressive wine list which complements their seasonal dishes and menus. Thatcher's Restaurant offers a children’s menu. There are currently no offers at the Thatcher's Hotel. 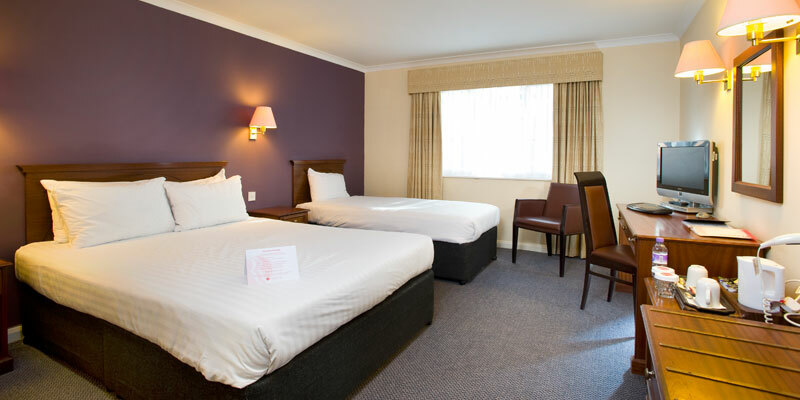 Triple rooms consist of a double bed and a single bed. 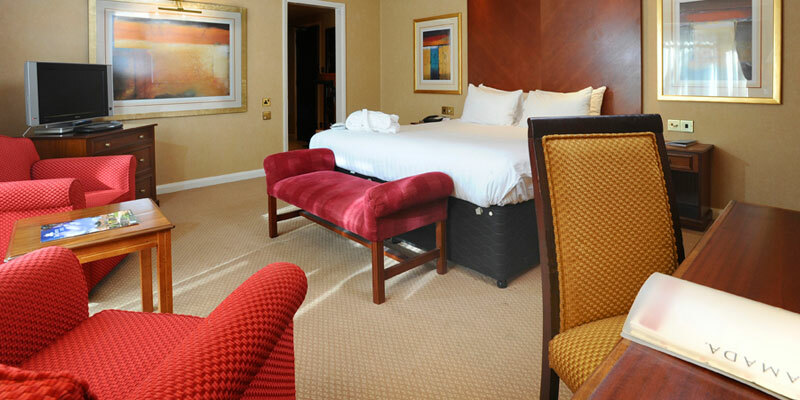 Quad rooms consist of a double bed, and a double sofa bed. Take the Seale / Tongham turning. Turn right at the junction and follow the road, turn left at the next junction and go back under the road. 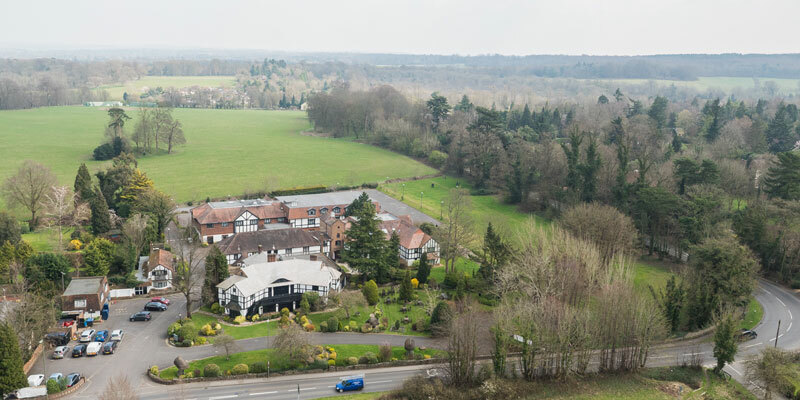 Go under the main road and turn immediately right (signposted Guildford A31), continue past the petrol station and the Hotel is on the left hand side. Thatcher's Hotel is only 11 miles from Chessington World of Adventures and Horsley train station is five minutes away by car.